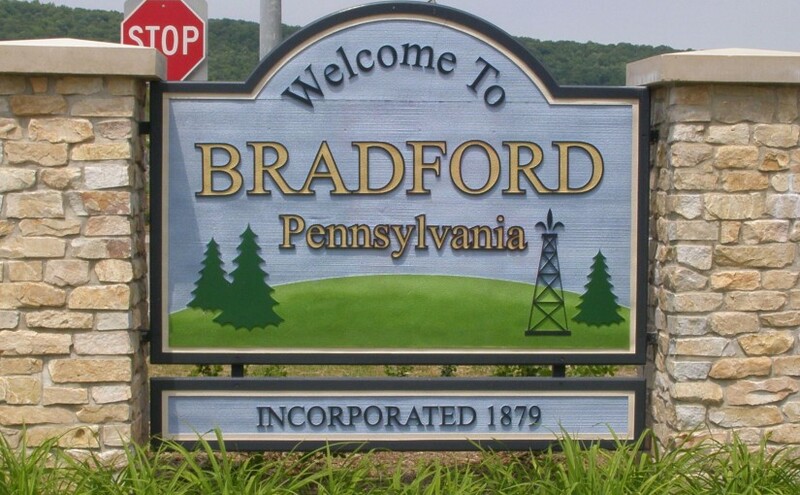 The City of Bradford’s Office of Economic and Community Development (OECD) has been aggressive over the past two decades in undertaking a number of community development projects to improve the overall quality of life in the area. Colonial Heights new housing construction. Onofrio Street revitalization and new housing construction. Elm Street Neighborhood “Project Pride” improvements. Kessel Athletic Field/Callahan Park & Ice Rink Improvements. A four-phase “Gateway” Improvement Project. Neighborhood Partnership Project (NPP) in the 2nd Ward neighborhood, which involves house rehabilitation, housing construction, infrastructure improvements, new curbing/sidewalks, and improved security in the area. A three-phase Main Street Streetscape project, which will include new sidewalks, curbing, improved ADA accessibility, new lighting, trees and landscaping. Construction for Phase I is scheduled for Spring, 2018.